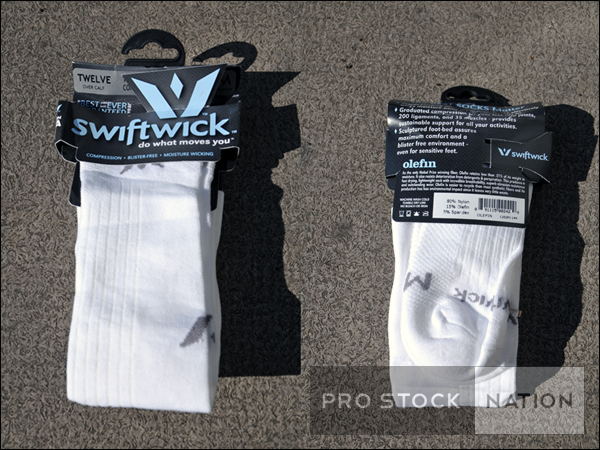 Product Review: Swiftwick Olefin Twelve Socks | Professional Use Only, No Warranty. 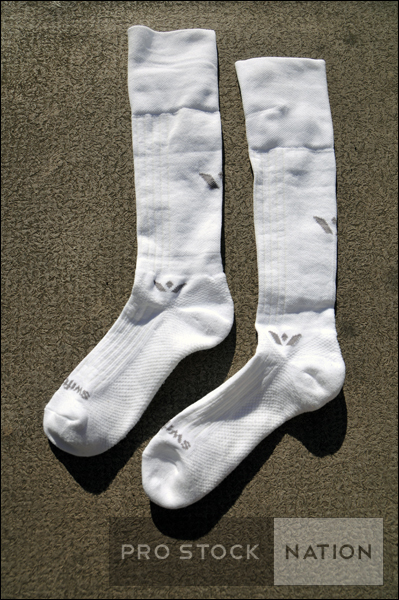 This entry was posted on February 9, 2013 at 11:39 am and is filed under Equipment Reviews with tags Hockey Socks, Olefin Twelve, Product Review, Skate Socks, Swiftwick. You can follow any responses to this entry through the RSS 2.0 feed. You can leave a response, or trackback from your own site. Are these the Aspire Twelve model?